D1GP’s last round in Shenzhen didn’t exactly go as planned. Some attendees report that the event was briefly shut down by Chinese authorities at one point, and that a re-paved section of the track proved surprisingly destructive, as you can see here. 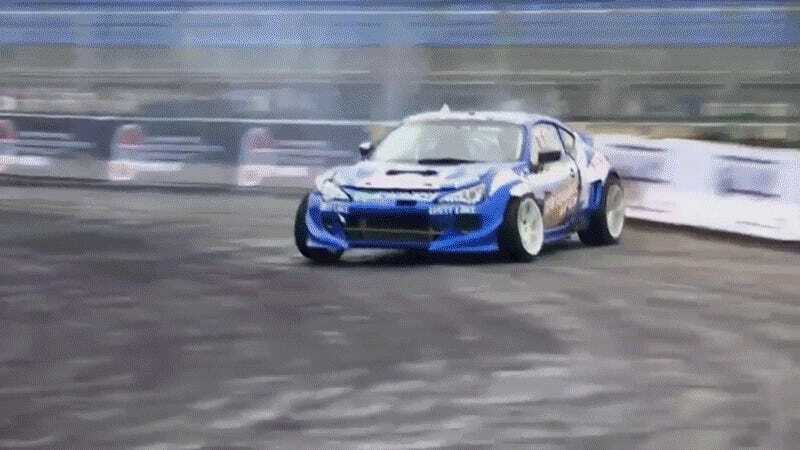 As an international drifter competing in the event, Steve Baggsy, noted on a recent Maximum Driftcast podcast, the track re-paved the second half of the track’s first corner and, for some reason, the newly re-paved portion was astoundingly slippery. Worse, it was much, much more slippery than the start of the turn. Drivers would flick the car in hard, then the track would slide out from under them, so to speak. The considerable number of crashes. Baggsy, if you’re curious, sat things out while others destroyed their cars, including some of the most talented drifters in the world. 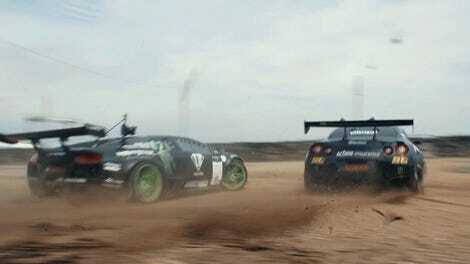 That’s Daigo Saito in the Lexus. It looks like everyone made it out ok, though the same can not be said of their cars.